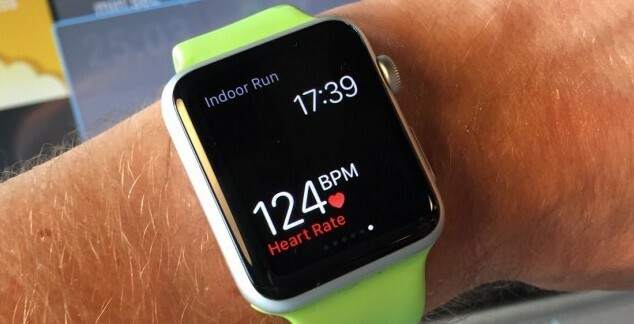 Jamal Khashoggi's Apple Watch might be able to tell investigators if he's still alive. A prominent critic of Saudi Arabia went into that country’s consulate in Istanbul last week and never came out again. 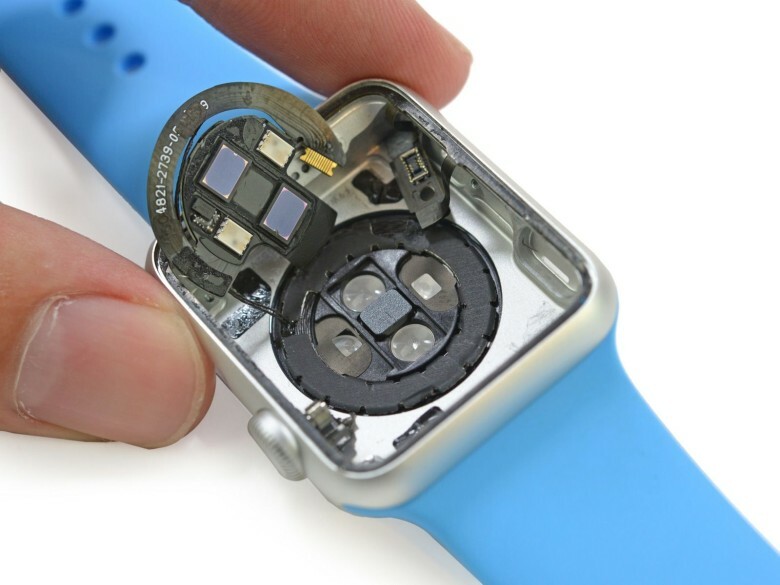 Evidence of what happened to him might come from his Apple Watch. The burning question the wearable potentially could answer: is Jamal Khashoggi still alive? 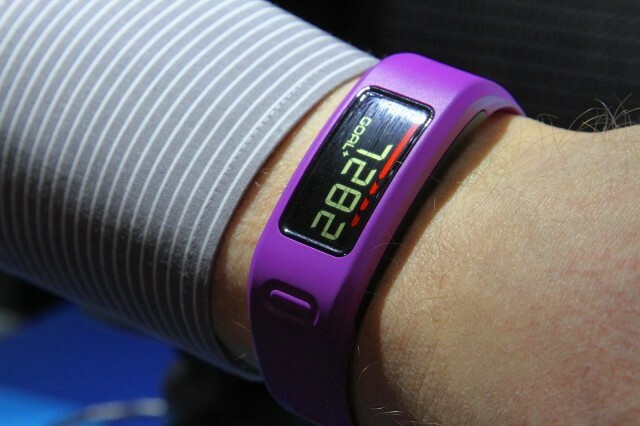 Sony's SmartBand just got more intelligent. Sony’s second-generation SmartBand 2 is here, and it’s a big improvement over its predecessor. The wearable’s new design packs an intelligent heart rate monitor that constantly measures your excitement and stress levels throughout the day. I’ve been a runner for a long time. I trained for (and ran) the 1994 Los Angeles Marathon. I’ve run 5K races, half marathons and relays for full marathons up here in Alaska, too. I find that running gives me the best bang for my buck: All I need is a pair of running shoes, some appropriate clothing (it gets cold up here), and some music to keep me getting out there. 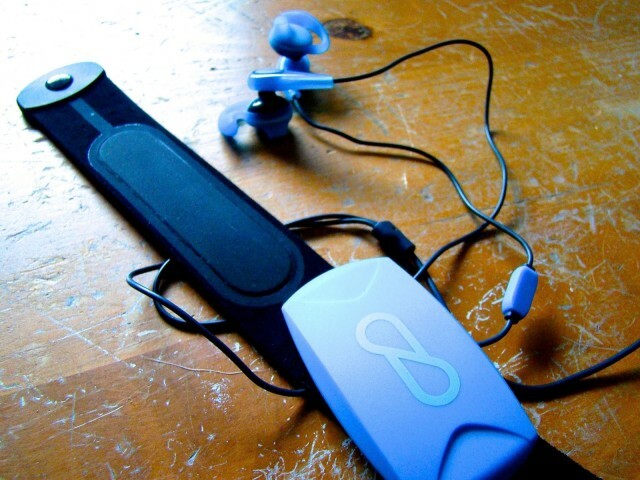 Recently, though, I’ve been playing with a new bit of gear: the Pear Sports heart rate monitor, paired with a set of earbuds engineered to stay in your ears while working out, plus a pretty fantastic mobile app to make sense of the heart rate data. 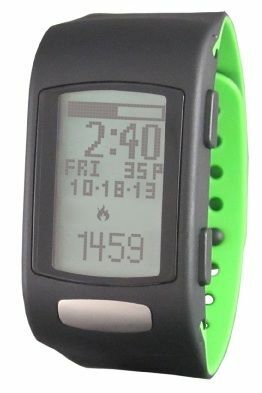 LAS VEGAS — It was only a matter of time before the behemoths of the fitness world jumped into the fitness-band fight; although considering Garmin has been making wrist-borne fitness gadgets for ages (in the guise of their Forerunner line) one might have expected their new Vivofit to have arrived much sooner. It’s not exactly the belle of the ball, and its name is in serious need of some marketing help; but the LifeTrak Move C300 activity tracker makes up for its lack of charm with some powerful bonus features, like waterproofness (to 90 feet!) 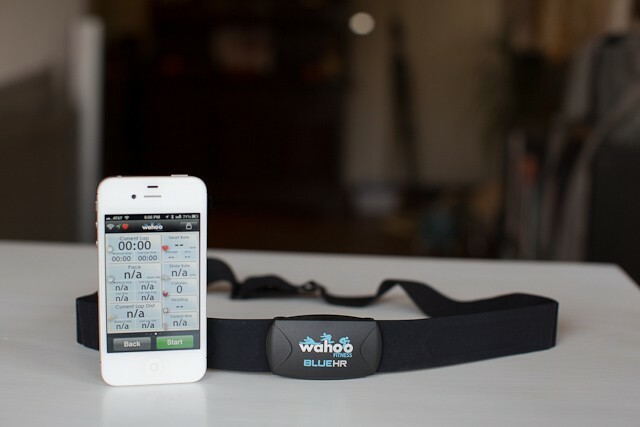 and the ability to also measure heart rate. On top of all that, the device’s energy requirements are so low that its coin-sized, non-rechargeable battery will last a year. At this point, Withings has to be the most complete biometric suite in existence outside of a hospital or Langley. The outfit began with a scale (which also measures body-fat percentage), added a separate blood pressure cuff and then snuck an air-quality sensor and a pulse meter into their scale. 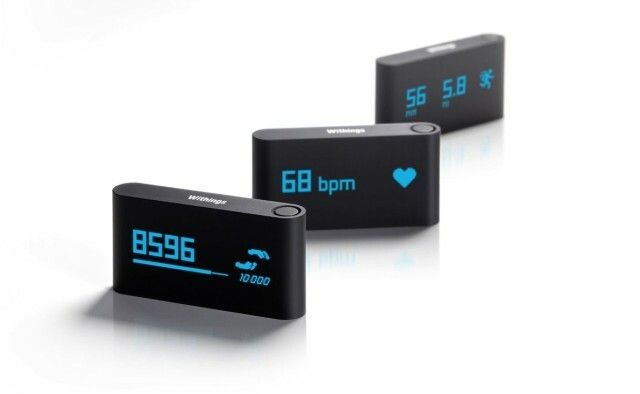 The latest addition is the a wearable activity tracker that adds a feature unique, at this point, to activity trackers: a pulse meter (which explains why they’ve named it the Pulse).